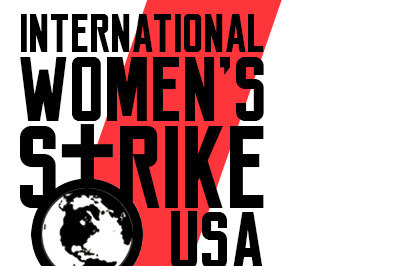 The International Women’s Strike (IWS) is a network of women in more than 50 different countries that emerged through planning a day of action in 2017. The strike continued in 2018 and will now happen again all over the world, including Pittsburgh, PA, on March, 8th, 2019. This campaign directly benefits the efforts of the Pittsburgh IWS Coalition. Our coalition is made up of local grassroots organizations who want to create a better Pittsburgh (and a better world) for all women and non-binary people. These funds will help us pay for promotional materials, permit fees, child care, interpreters, food and drink, compensation for speakers, and any incidental costs that may occur. Any funds we have left over will go to help kick-start Pittsburgh IWS in 2020! Our efforts are completely funded and organized by the grassroots groups in the coalition and by fellow community members like you. The only way we can achieve our demands is if we stand in solidarity with one another.